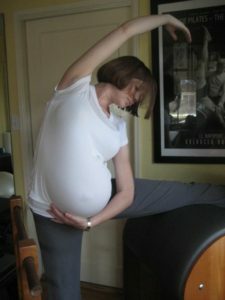 We can help you feel more comfortable throughout your pregnancy and recover faster after delivery. A custom Pilates plan will help you stay fit and feel comfortable at every stage of your baby’s growth. Condition the upper body for breastdeadingmand carrying your newborn. And because the exercises engages your deepest core muscles, pelvic floor, hips and spine, you’ll develop muscle strength and memory that will help your body recover faster after childbirth.